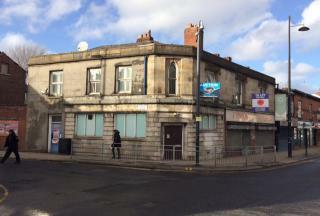 An outstanding commercial opportunity situated on Stockport road providing approximately 185sqm of prime shop floor area. In addition, the property also has an office, WC and store room leading to rear yard with separate off-road access for deliveries. 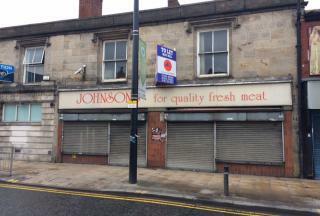 This is an excellent opportunity to rent this outstanding retail unit situated in the heart of Longsight and stone's throw from the very busy Longsight market. 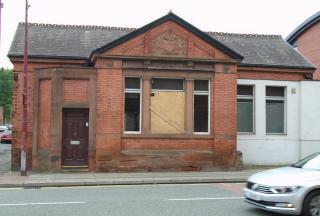 The property would be ideal for various uses subject the the relevant planning. A magnificent Shop in a wonderful Manchester location, offering amazing comfortable living and convenience with simplicity. 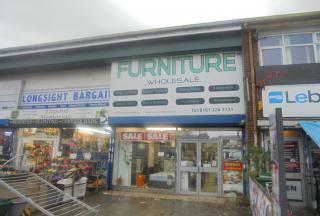 The Shop is presented in outstanding condition and fitted with all the basic facilities like: Close to public transport, In the Heart of Student Living, Shops and amenities nearby, Spectacular Location, Un-Furnished, Very Busy Road. 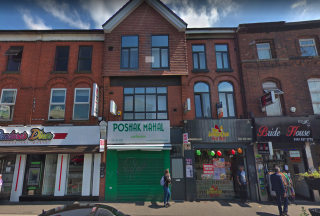 This substantial double fronted property occupies a prime location on Stockport Road within the heart of Levenshulme busy town centre, complete with a shop floor area of 44.54 sqm and additional storage and office rooms spread over three floors. 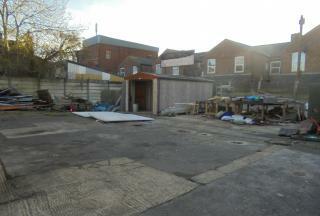 A Piece of LAND in a wonderful Manchester location, offering amazing opportunity for business in busy Manchester area. 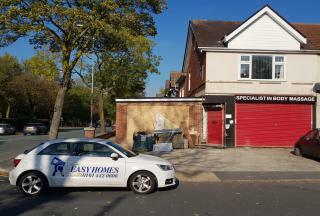 A shop in a wonderful Manchester location, presented in outstanding condition and fitted with all the basic facilities like: Close to public transport, Shops and amenities nearby, Spectacular Location, Very Busy Road. A simply stunning Shop found in Stockport. Quick and easy access to the nearby markets and close to local transportation. 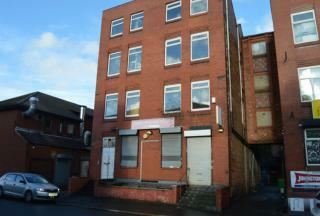 The facilities include: Air Conditioning, FORMER RBS BANK, Shops and amenities nearby. 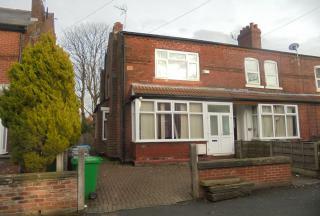 A magnificent 4 bedroom Semi Detached House in a wonderful Manchester location, offering amazing comfortable living and convenience with simplicity. The Semi Detached House is presented in outstanding condition and fitted with all the basic facilities like: Close to public transport, Double glazing, Driveway, Fitted Kitchen, Garden, Shops and amenities nearby, Un-Furnished. A magnificent 4 bedroom Terraced House in a wonderful Manchester location, offering amazing comfortable living and convenience with simplicity. The Terraced House is presented in outstanding condition and fitted with all the basic facilities like 2 Reception Rooms, Close to public transport, Double glazing, Fitted Kitchen, Garden, Gas Central Heating, Shops and amenities nearby, Spectacular Location, Un-Furnished, Walking distance from Levenshulme Train station.